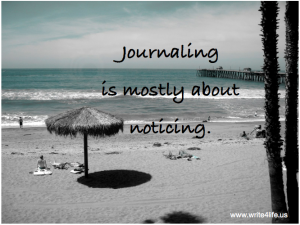 Sandra asks, “How does someone become a journaling coach?” And the answers are many! 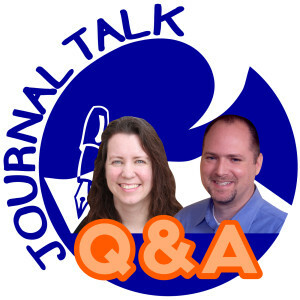 Do you have a passion for sharing the benefits of journal-writing with others? Have you experienced some of the tremendous benefits in keeping a personal writing practice, and now you feel the urge to help others obtain those same benefits? 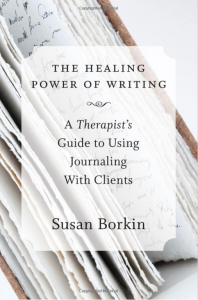 Become a life coach who uses journal-writing as the primary tool to help clients get unstuck, and transform old patterns that no longer serve them. Take this assessment to see if Frame of Mind Coaching is a beneficial path for you! 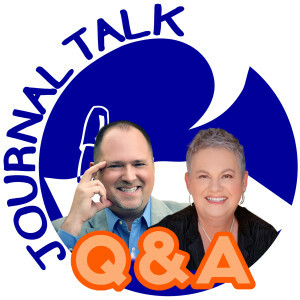 I am an affiliate of the Frame of Mind Coaching program because I absolutely love it, and strongly recommend it. Fuel the dialogue: Are you looking to become a certified journal instructor or life coach? 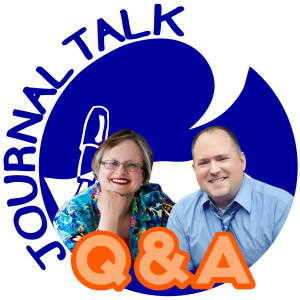 Post your response at the bottom of this webpage, in the comments section. 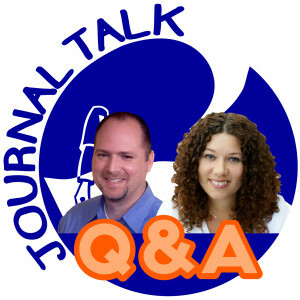 This entry was posted in Audio Podcast, JournalTalk and tagged become a journal coach, Center for Journal Therapy, Heather Severson, journal certification training, journal-writing questions, JournalTalk podcast, life coach with journaling, make a business of journal coaching on January 13, 2015 by Nathan Ohren.